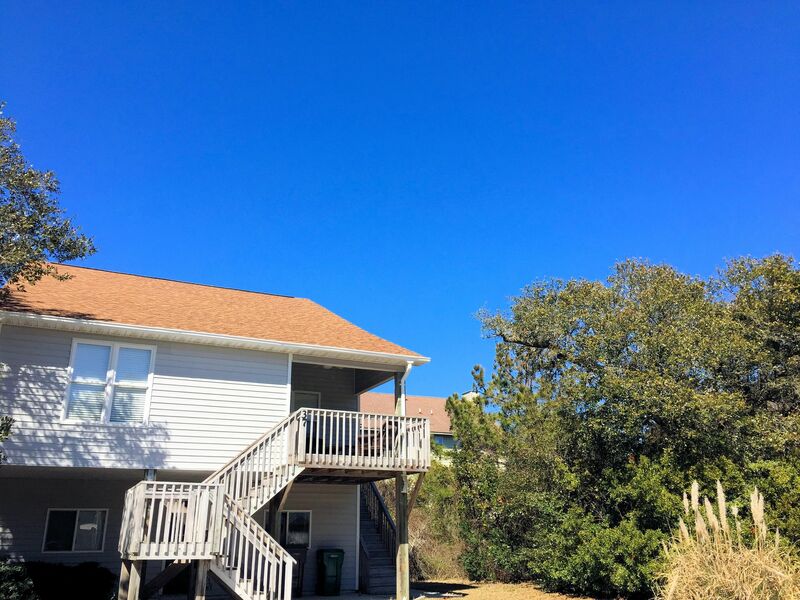 A quick view of the most influential metrics in Pleasant Cove. 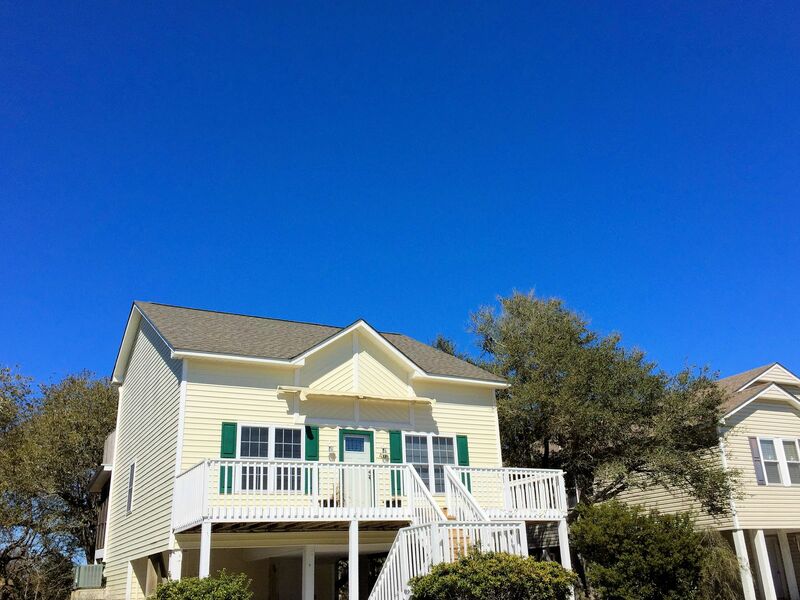 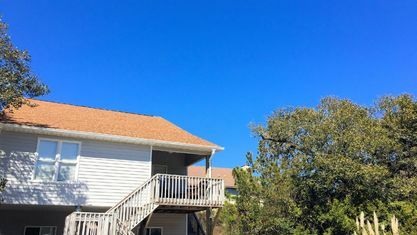 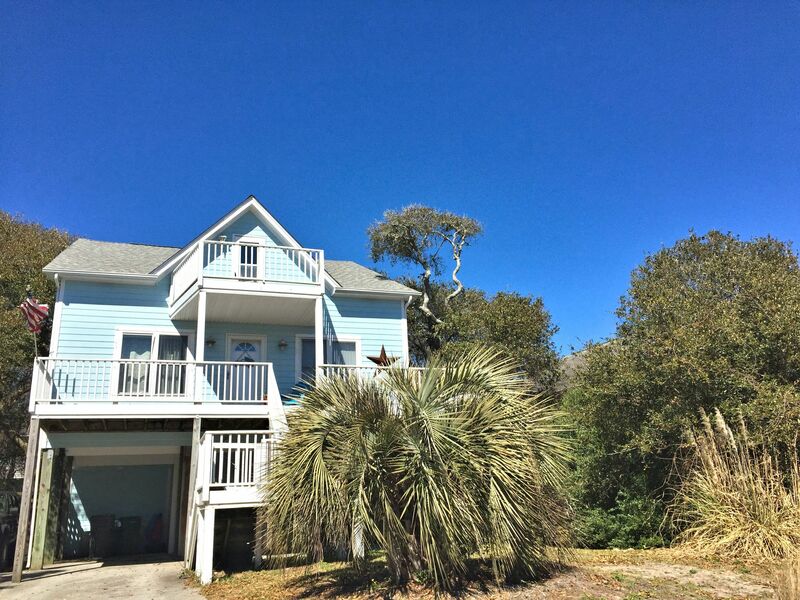 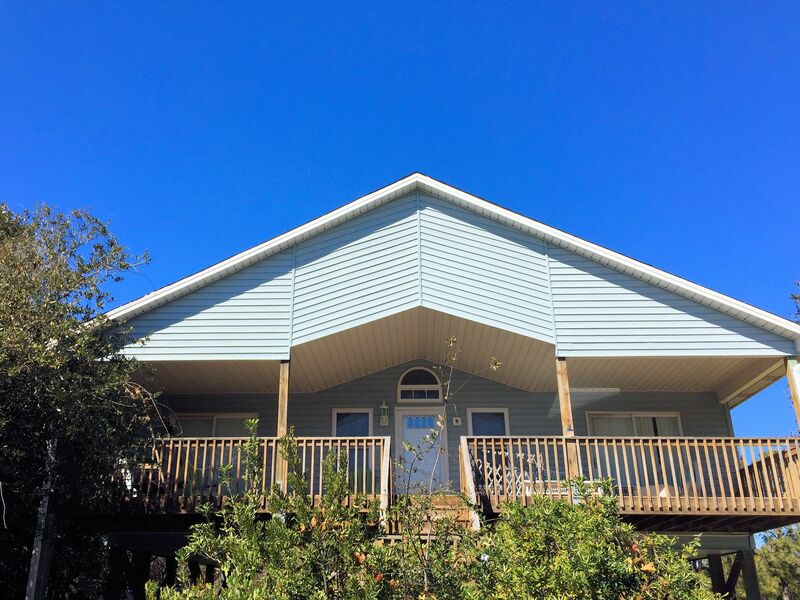 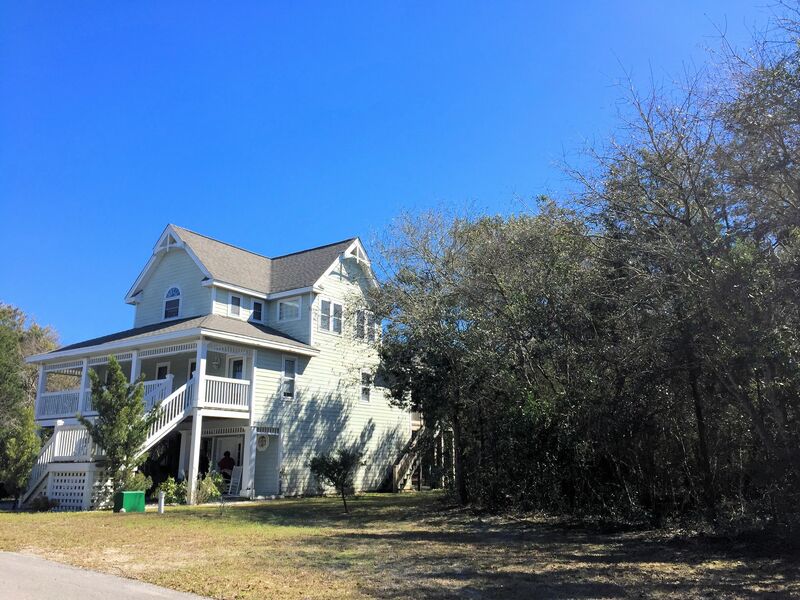 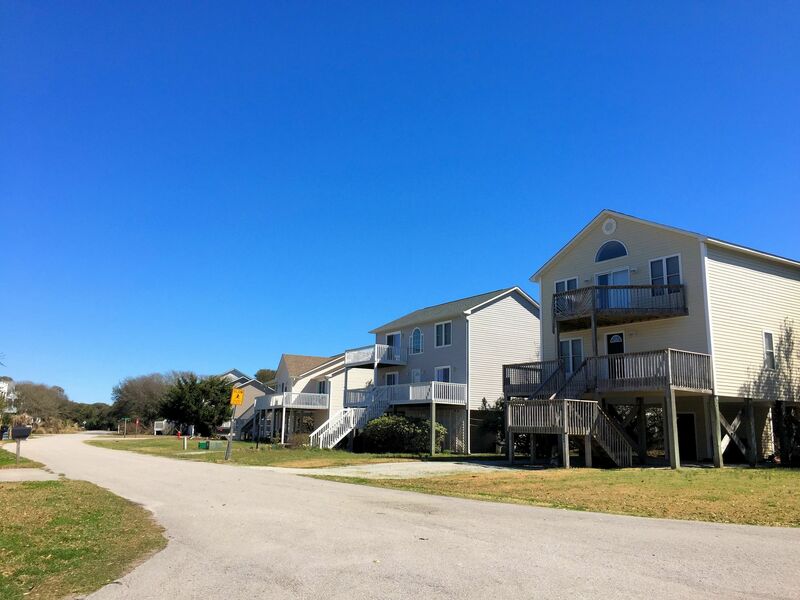 Pleasant Cove is a waterfront community a few turns off of S. Shore Drive in Surf City, NC. 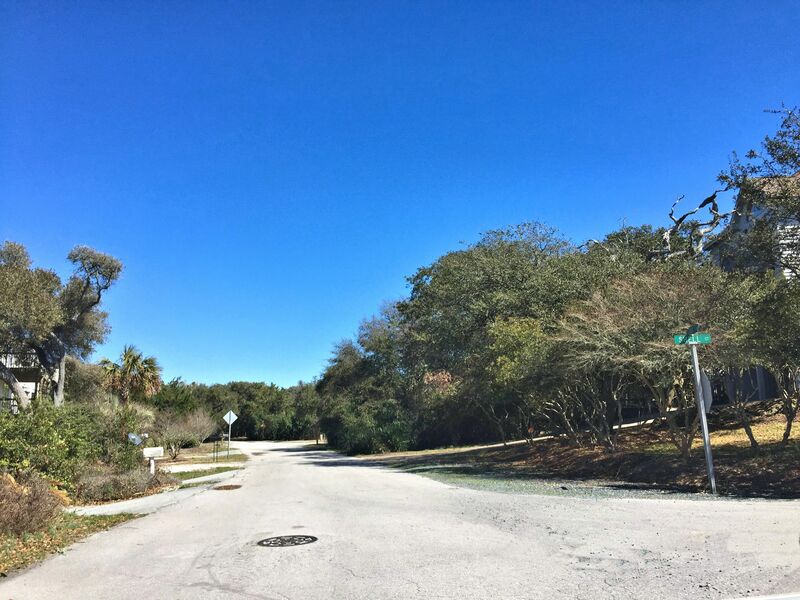 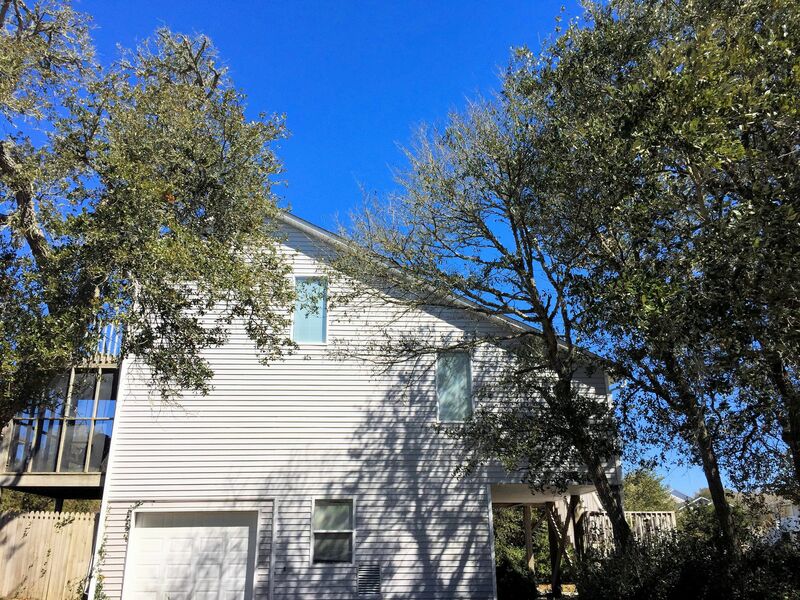 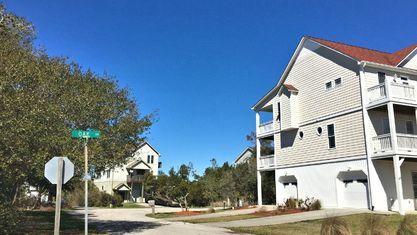 This unique community feels like no other on Topsail Island due to the wooded lots. 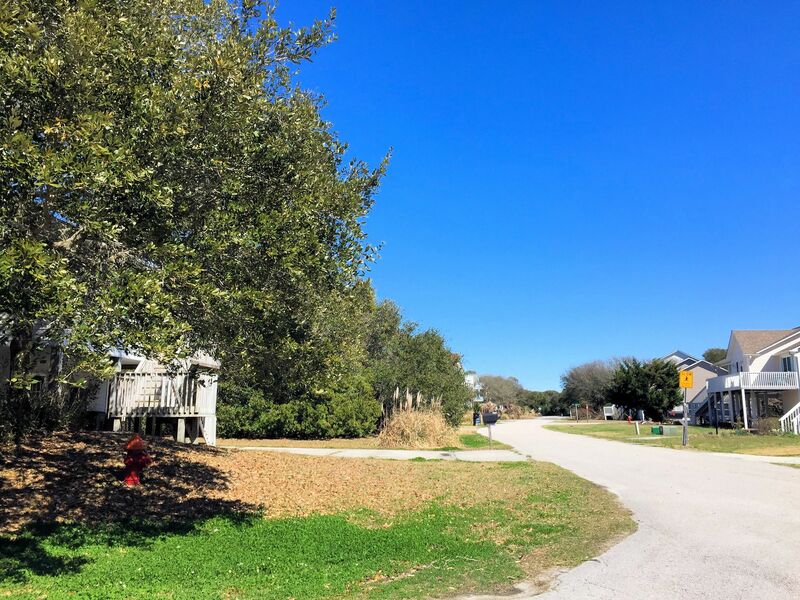 It's not uncommon for birds to make home in the nearby trees and deer to wander by in search of something yummy to munch on. 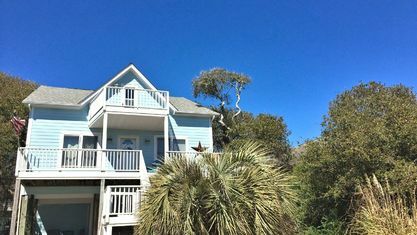 Yet, each home is within walking distance of the beach and some are located on the salt marsh overlooking the Intracoastal Waterway. 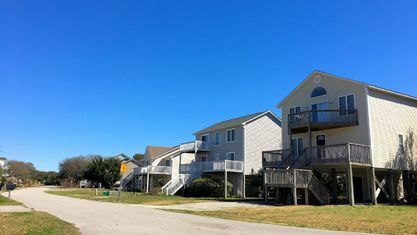 Many of those properties have private docks. 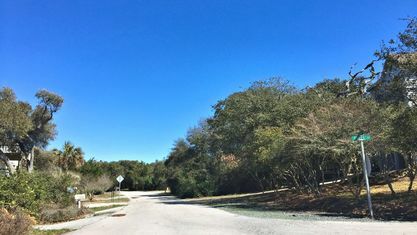 Homes in Pleasant Cove were built in the late 1990s and early 2000s. 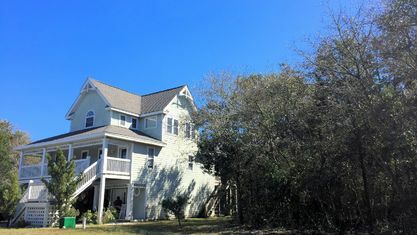 All are custom built, but are of the coastal variety. 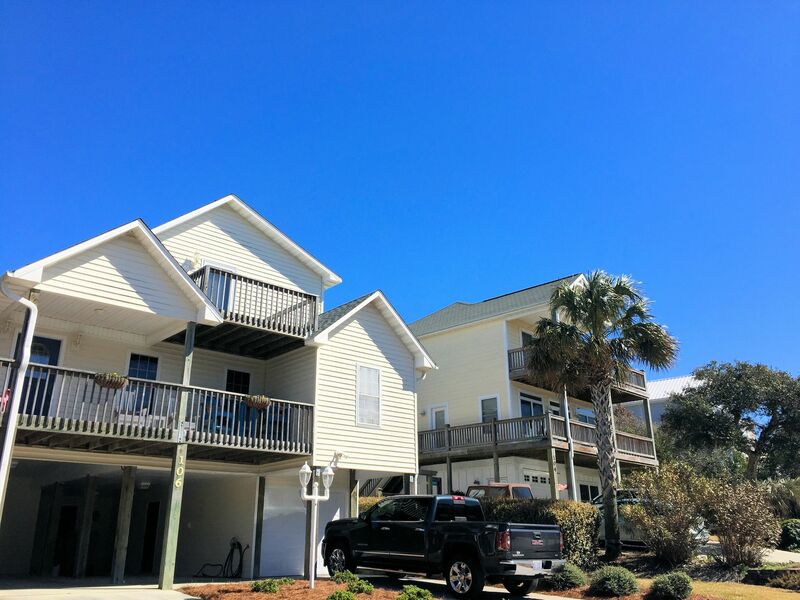 They're constructed on stilts with either carports or garages located on the ground floor. 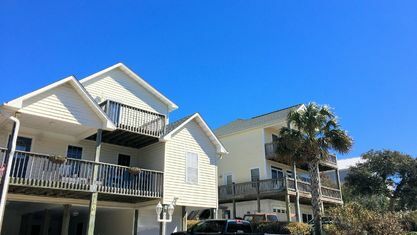 The main living areas can be located on the second or third floors, depending on the views that were available at the time of construction. 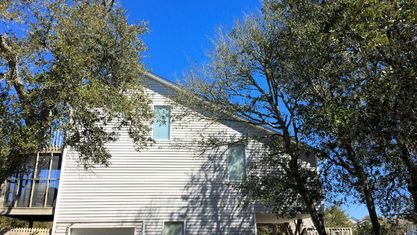 Most of the floor plans are open and range from 1,150 square-feet to over 2,800 square-feet with 3-5 bedrooms and 2-4 baths. 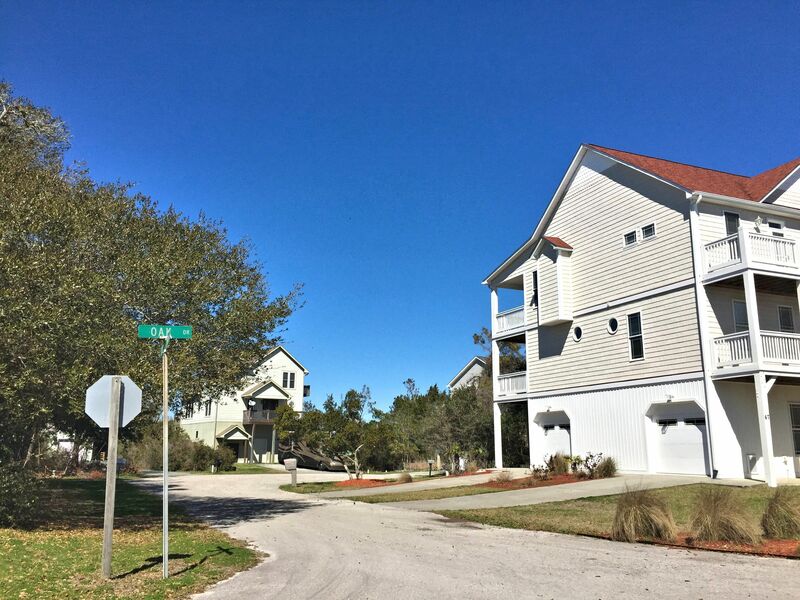 The features of each home are different, so it's hard to state the standards, but this is a great community if you're looking for a non-cookie-cutter floor plan. 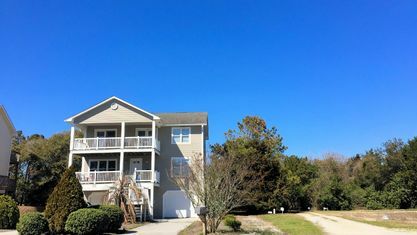 The properties in Pleasant Cove are mostly primary homes. 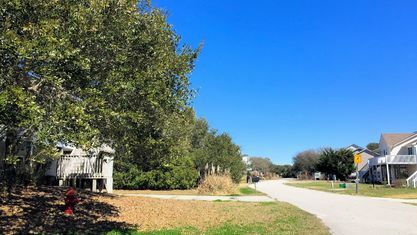 They're located in the award-winning Topsail School District. 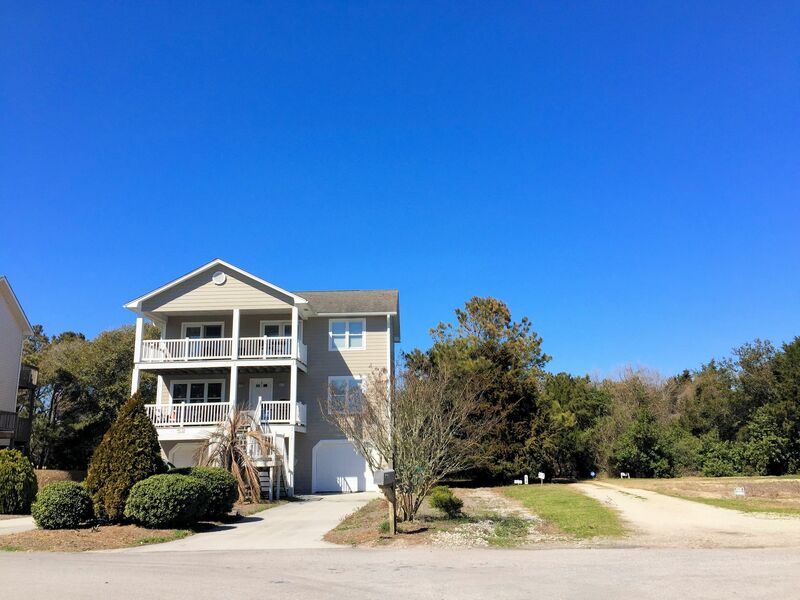 If you would like more information on Pleasant Cove or any other real estate in the Surf City area, contact the Cameron Team today or click “Let’s Chat about Pleasant Cove” above. 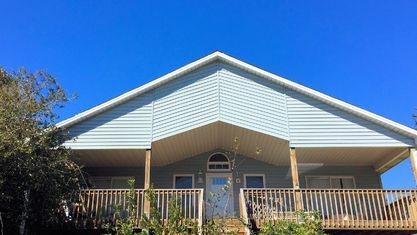 View our selection of available properties in the Pleasant Cove area. 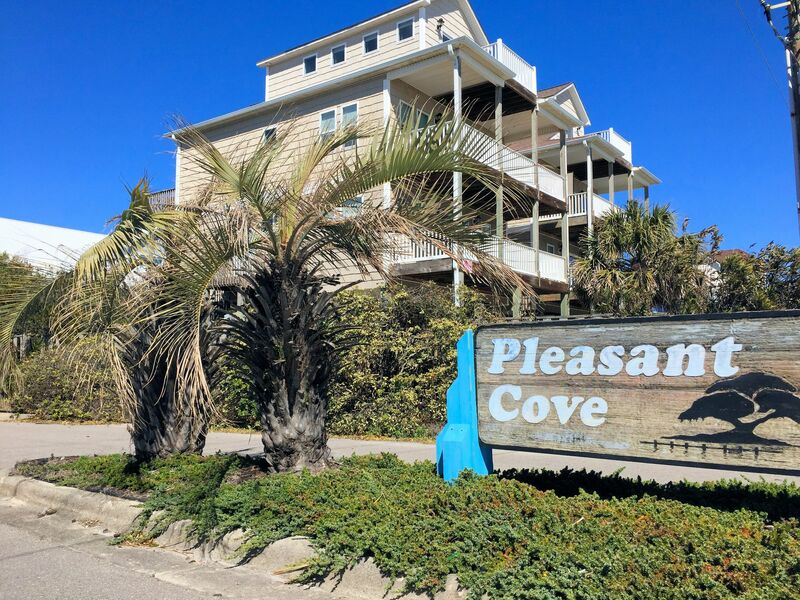 Check out the latest demographic information available for Pleasant Cove. 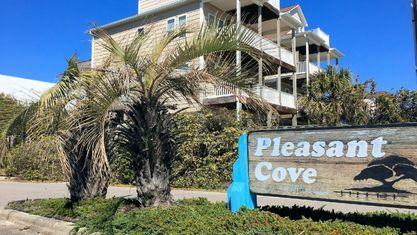 Get to know Pleasant Cove better with our featured images and videos. 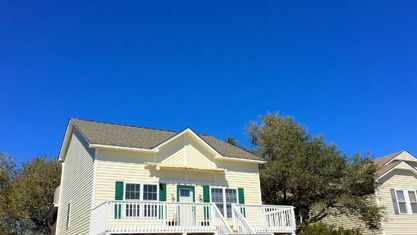 Browse through the top rated businesses in the most popular categories Pleasant Cove has to offer.